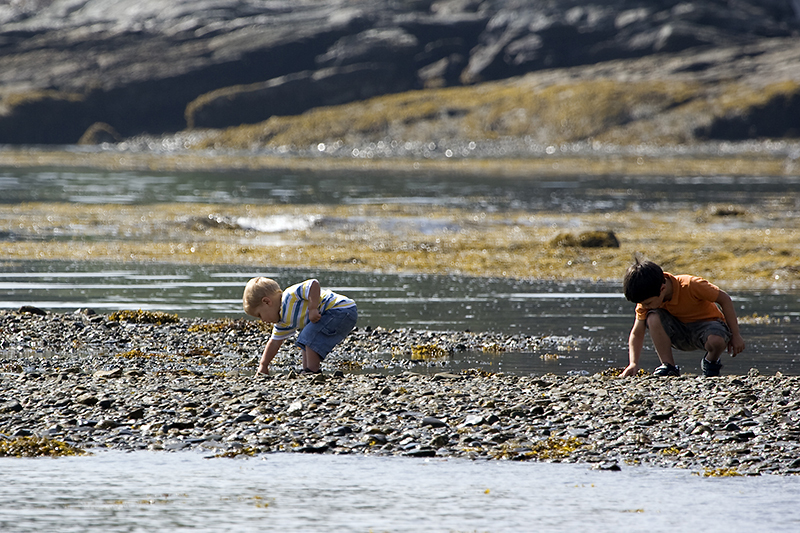 chances are you’ll look to lands protected by Frenchman Bay Conservancy. that makes them inaccessible for traditional recreational uses. To assure future public access to Downeast Maine’s finest landscapes, we are asking for your support today. 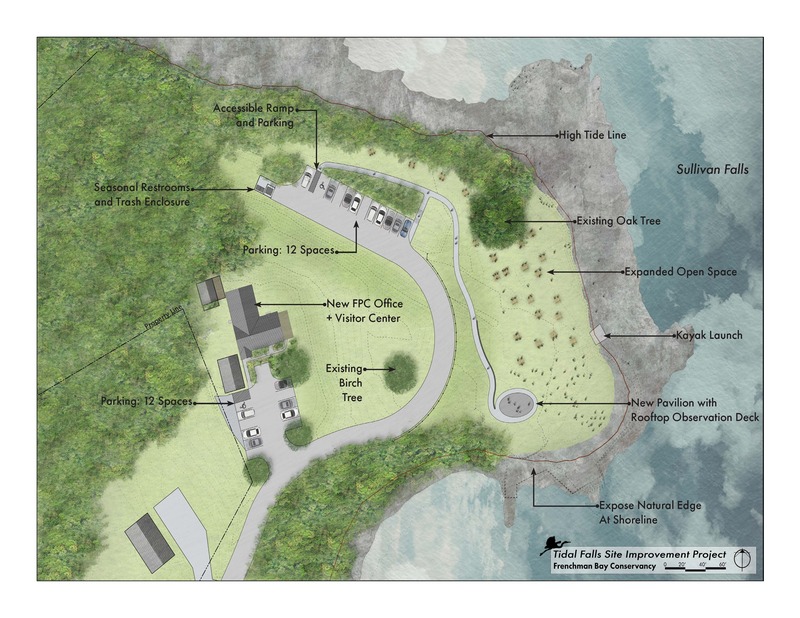 To revitalize the Tidal Falls Preserve, build miles of public hiking trails, and protect more of the land you love we are raising $2.25 million. At Tidal Falls we’ll restore the shoreline, remove dilapidated buildings, open up the view and make this place a welcoming destination for all to enjoy. A new education center will provide opportunities to engage people of all ages in outdoor activities. We’ve raised over $2 million. We have $150,000 left to raise, with new gifts being matched dollar for dollar. Please join us with a contribution today!